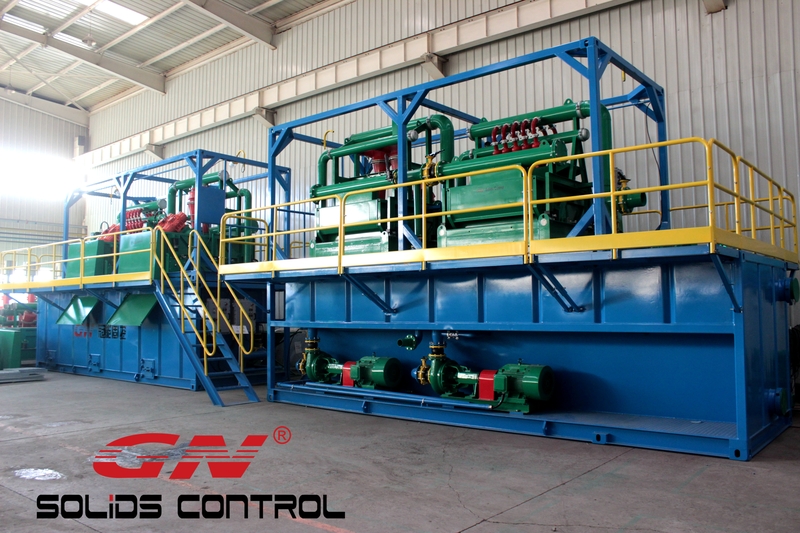 GN Solids Control is one of the largest solid control and drilling waste management companies which specializes in manufacturing the related equipment, such as shale shaker, desander, desilter, mud cleaner, vacuum degasser, mud gas separator, decanter centrifuge, agitator, centrifugal pump, cutting dryer, screw pump, shear pump, mud gun and so on. After 10 years development, GN has promoted its products to over 60 countries and now it also established two overseas subsidiaries, US and Russia. Recently GN formally introduced several new product line and systems, one of them is the explosion proof electrical enclosures. In many situations, the solid control equipment will be deployed in some explosive and hazardous environment during operation, especially in the oil and gas industry. The hazardous and dangerous gas coming under the well constantly. To keep the on site operators security and safety, all the electrical equipment needs to be explosive proof. Now to provide 100% safe products to its customers, GN has already set up a new workshop for manufacturing the explosive proof enclosures. 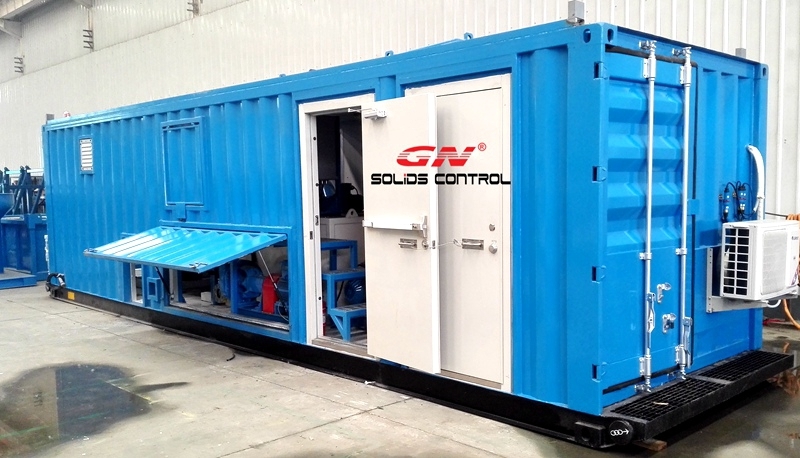 Now GN can design and manufacture the explosion proof enclosures for all of its electrical products and can also customize it according to customer’s requirement. 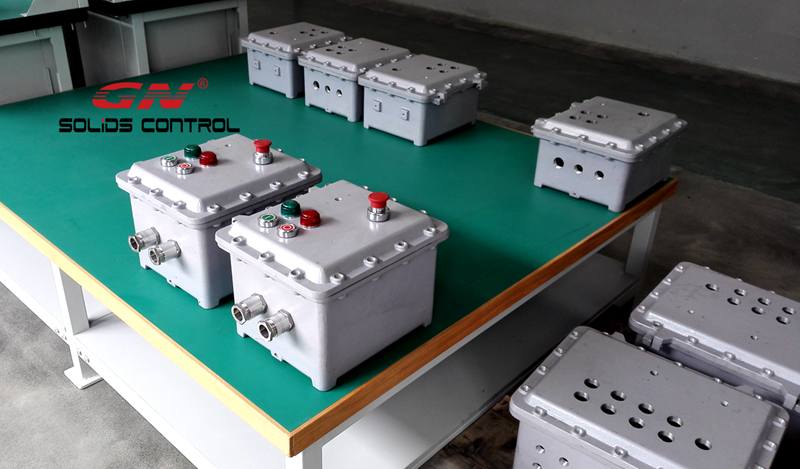 GN’s explosion proof electrical enclosures mainly include but not limited to the below: Exd series explosion proof electrical control panel, explosion proof motor starters, explosion proof junction box, ex positive pressurized control panel for VFD and soft starters. GN can provide the ATEX certified, IEC certified and CN certified electrical control enclosures, and all GN’s solid control equipment with the electrical control enclosures will provide you with a safe and worry free working environment. And GN’s 40,000 square meter facility with advanced CNC machine will guarantee the quality and delivery time of the enclosures, and with GN’s global subsidiaries and partners, it can provide excellent service to customers. 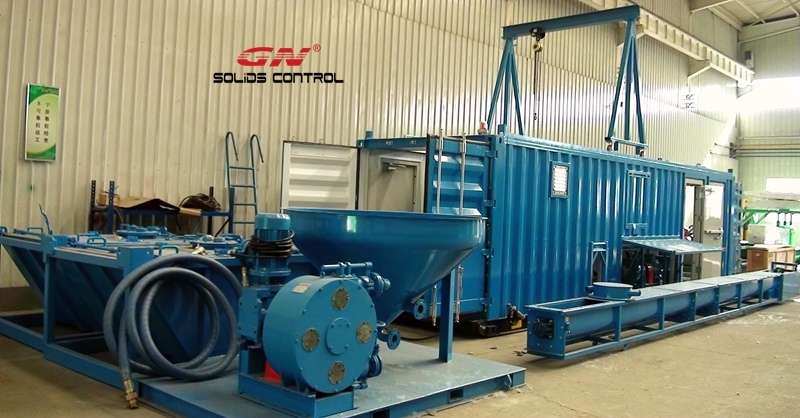 GN solids control is a celebrated manufacturer for solid control and drilling waste management and mud mixing system. 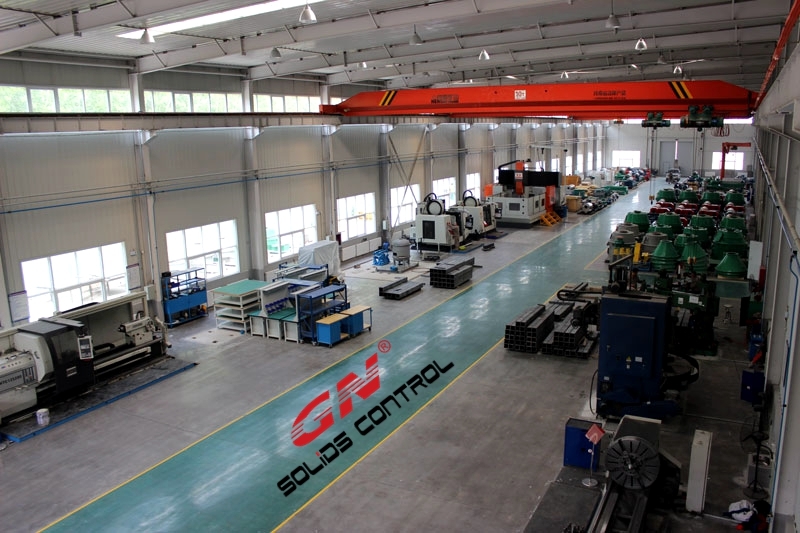 With the headquarter located in China, GN solids control has become a world famous company that has been recognized by customers via more than 60 countries. And after this it has grown from a community Chinese company to an intercontinental company which has established a different two subsidiaries in the international energy centers, Houston, ARIZONA in the US and Moscow within Russia. 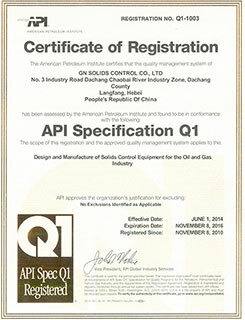 The solid control product range mainly covers the particular shale shaker, desander, desilter, mud cleaner, vacuum degaser, decanter centrifuge, mud fuel separator, mud agitator, mud gun, jet mud mixer, flare igniter, and a variety of pumps, such as centrifugal pump, shear pump, submersible pumping systems and screw pump. Typically the waste management system devices range mainly covers High-G shaker, cutting dryer, centrifuge and so on. Among all the equipment, you will find 3 star ones and that is most mature, most popular and quite a few reliable. 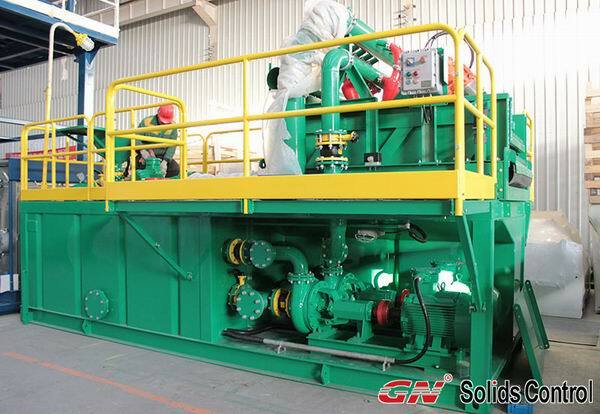 They are shale shaker, cutting dryer and decanter centrifuge. 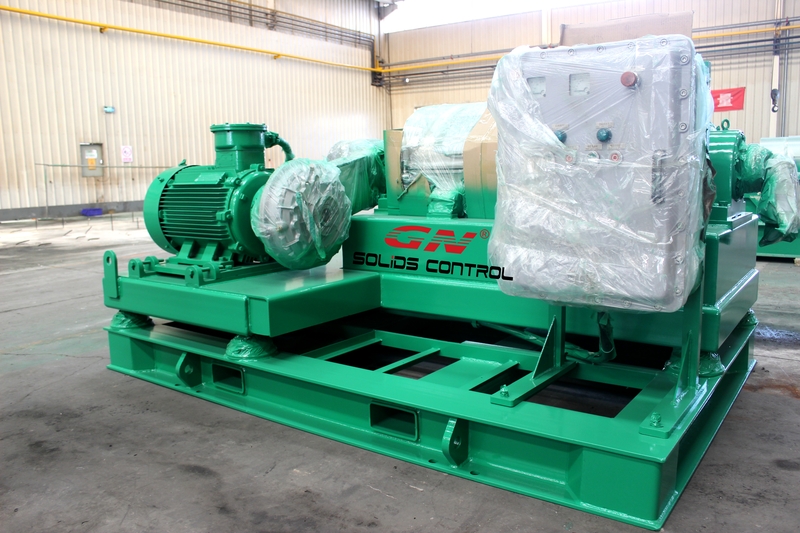 There are two forms of shaker, one is used in the particular solid control for the coal and oil drilling, the other is called High-G shaker for the solid squander management. The shakers can certainly separate the solids dimensions over 60 microns. 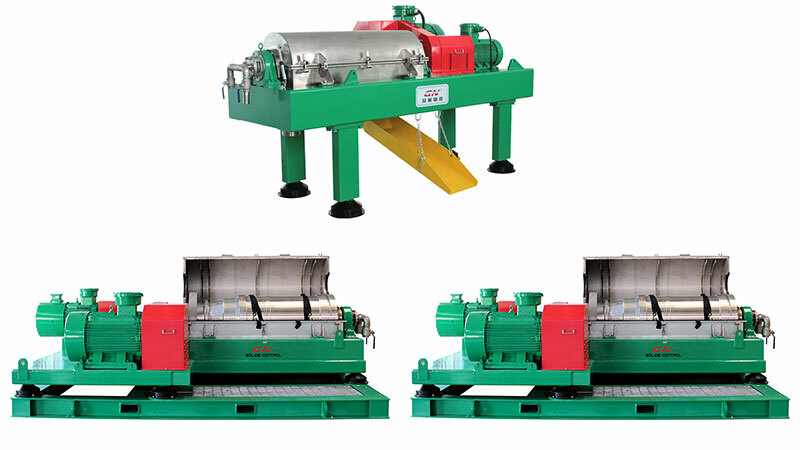 The actual decanter centrifuge and cutting dryer are both used for spend management, but centrifuge doubles for solid control connected with oil and gas drilling. The cutting dryer has 3 types of screen size, 250, three hundred and fifty, 550 macrons. And the decanter centrifuge can separate sturdy size from 1-20 microns. 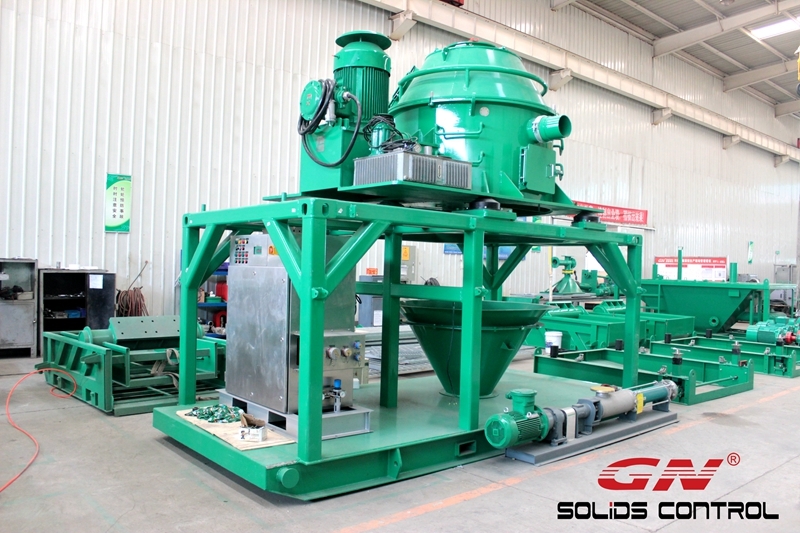 GN solids control’s tools are certified by API, ISO, CE, TP TC and therefore are explosive proof with FORMER MATE standard of IECEX and also ATEX. With the reliable solution, good service and cut-throat price, GN solid control will be your NO . 1 decision in the solid control marketplace.